Tilapia Ceviche | Mexican Appetizers and More! Ahhhh tilapia recipes, how wonderful they all are!! Whether it’s grilled tilapia, fried tilapia or any of all the baked tilapia recipes that you find all over the internet….tilapia just works awesomely anytime! However for me, Tilapia Ceviche is just something else! Oh gosh already I’m happy! Why?! 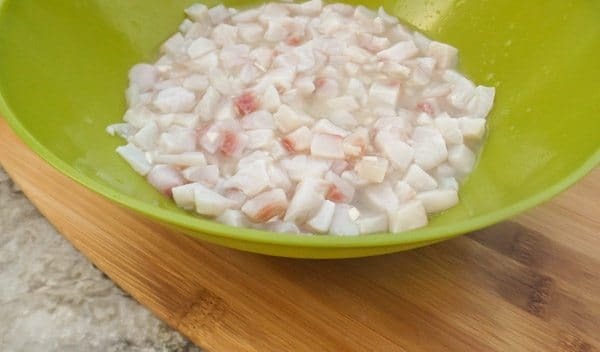 Because if you say the word, “Ceviche” to me, I instantly get all kinds of happy and excited!It could be anytime, and I mean anytime of the year, CEVICHE works!!!! Okay, at least for ME!!! As you may already know, SEAFOOD, is MY THING!! 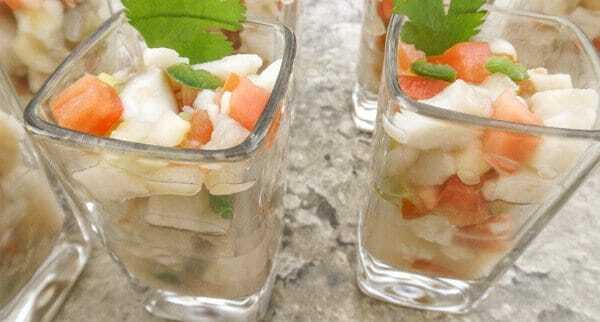 For me “Tilapia Ceviche” is great no matter how you are feeling, cold, warm, happy or sad. WINTER, SPRING, SUMMER, FALL and the cycle continues…..it’s okay, cause “CEVICHE” is always OKAAAY!!! Why shouldn’t it be?! It’s in my opinion, it’s the ultimate appetizer! I still, after all these years, don’t understand how something so simple, could be this gooood…..but it is!!! Truly simple ingredients!!! And you have yourself such a tasty appetizer!! 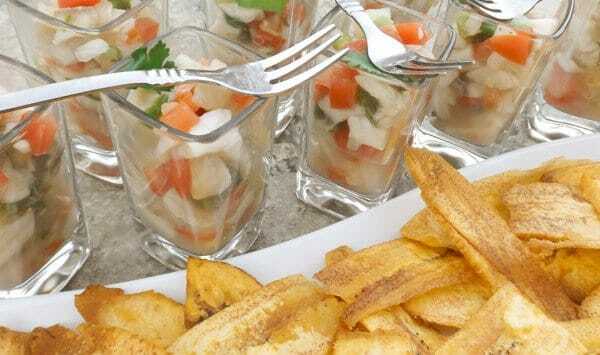 I also served my ceviche with plantain chips (photos below). 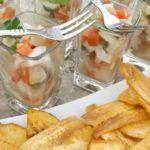 Not that you need anything with tilapia ceviche but plantain chips are a great combination and so easy to make. Just thinly slice, fry for a few minutes, sprinkle a little salt and done! 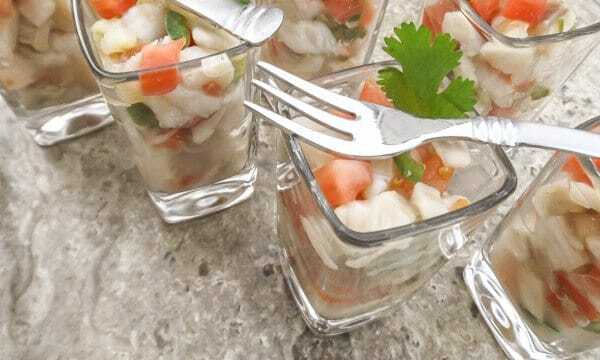 Then serve your tilapia ceviche in small bowls, glasses or even shot glasses like I did! Cut tilapia into small cubes and put into a plastic bowl. 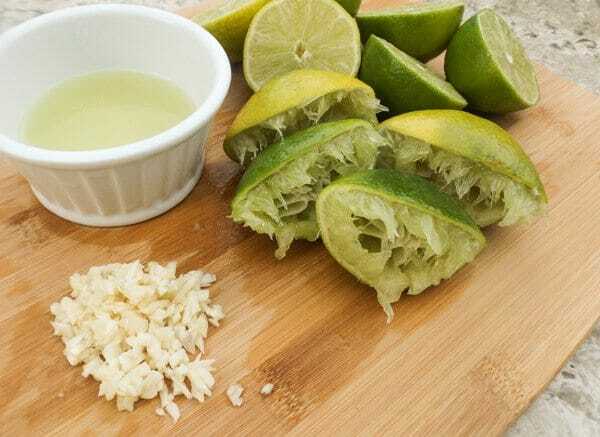 Squeeze lime juice over tilapia, stir and refrigerate. 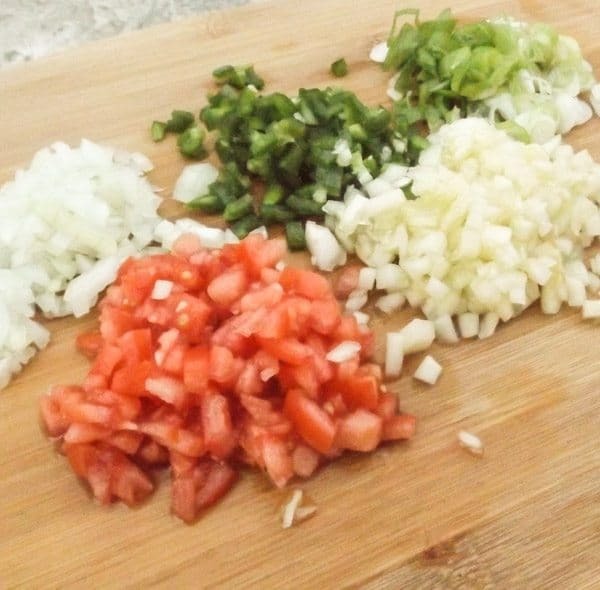 While tilapia is marinating, cut the tomatoes, cucumber, onion, jalapeños, scallions, cilantro and garlic. Add all to tilapia and stir. Refrigerate again for 2 hours until tilapia is cooked and flavors are well blended. Add salt to taste. While tilapia is marinating prepare plantain chips. Cut ends of plantains. 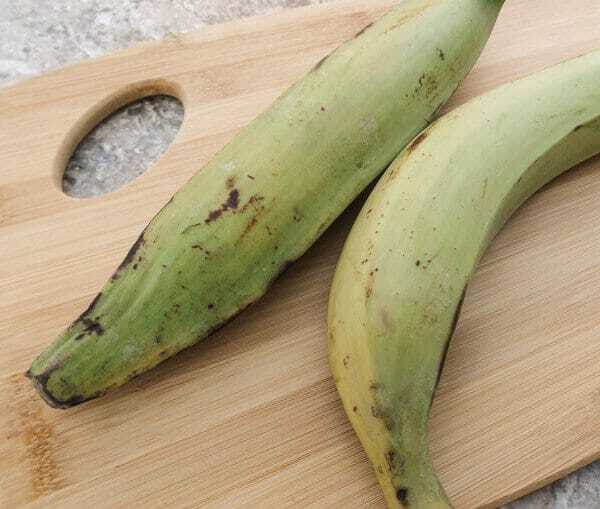 Slice green skin lengthwise down the middle without going through plantain flesh, Just enough to go through skin to remove it. Discard skin and ends. 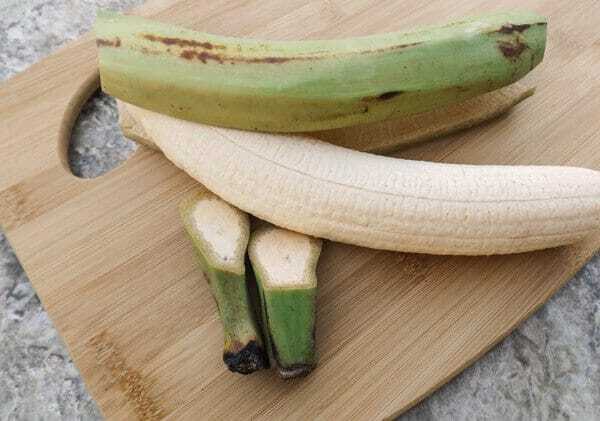 Cut each plantain down the middle, you will now have four plantain pieces. 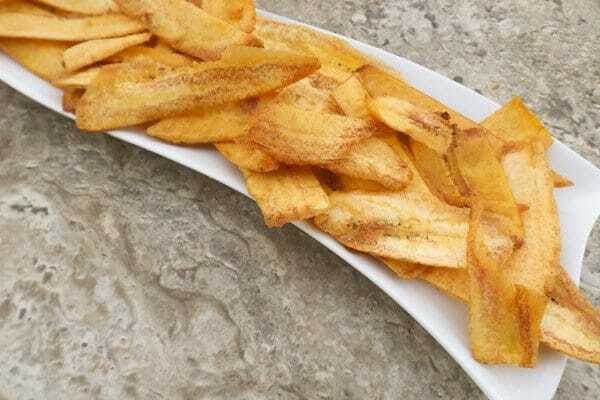 Using the slanted slits on a grater, carefully slice plantain thinly to form long strip chips. Can also use a mandoline. Place about 1 1/2 inches of oil into frying pan. Heat oil over medium heat for a few minutes. When heated through, add chips one at a time and fry until golden brown. Drain on paper towels. Sprinkle salt over plantain chips. Serve tilapia in oversize shot glasses, martini glasses or any other glass of your choice. Serve with plantain chips. Enjoy!! Note: The citrus juice from the limes cooks the tilapia, hence Tilapia CEVICHE!! Cut off ends of plantain and slice down the middle of plantain going through green skin but not flesh. With a grater, using the side with the 3 slits, carefully slice plantains. Can also use a mandoline. Or just thinly slice. In a frying pan add about an inch of vegetable oil, (when you add first chip and oil is sizzling, oil is ready) cook until chips are golden brown. Drain on paper towel and sprinkle some salt over them. Squeeze limes and reserve lime juice. Add lime juice to tilapia. Finely chop jalapeños, onion, tomatoes and cucumber. Slice scallions. Add all vegetables to tilapia mixture and allow to cook and marinate in refrigerator. Note: the citrus juice “cooks” the tilapia. Do you like tilapia ceviche as much as I do?